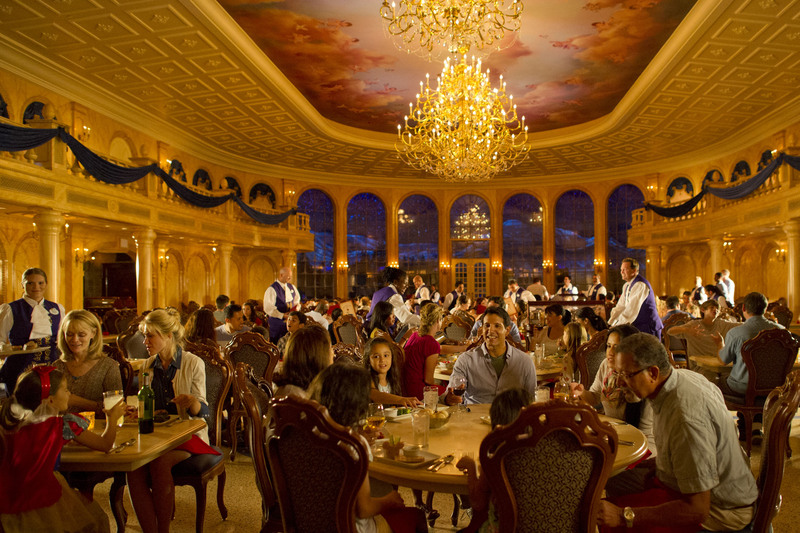 A few new services have popped up over the last year that allows Disney Parks guests to purchase guaranteed dining reservations and receive notifications when reservations are available. Up until now, Disney hasn’t done much about the issue other than saying that they would be investigating the issues caused by these services. The main issue with services that scrape Disney’s website or guarantee reservations is that it makes getting a reservation for normal guests more difficult. Today marks the shutting down of the first reservation grabbing service, Disney Dining Buddy. They have announced closure on Facebook and their website. There are a handful of other services who have yet to post an update, but we imagine they will follow suit shortly. This post will be updated as more services announce shutting down.